With a design dating back nearly 100 years, this superb tool is perfect for breaking up heavy soil. 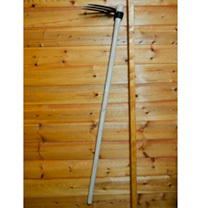 It’s also ideal for ‘earthing up’ potatoes and making trenches with ease. 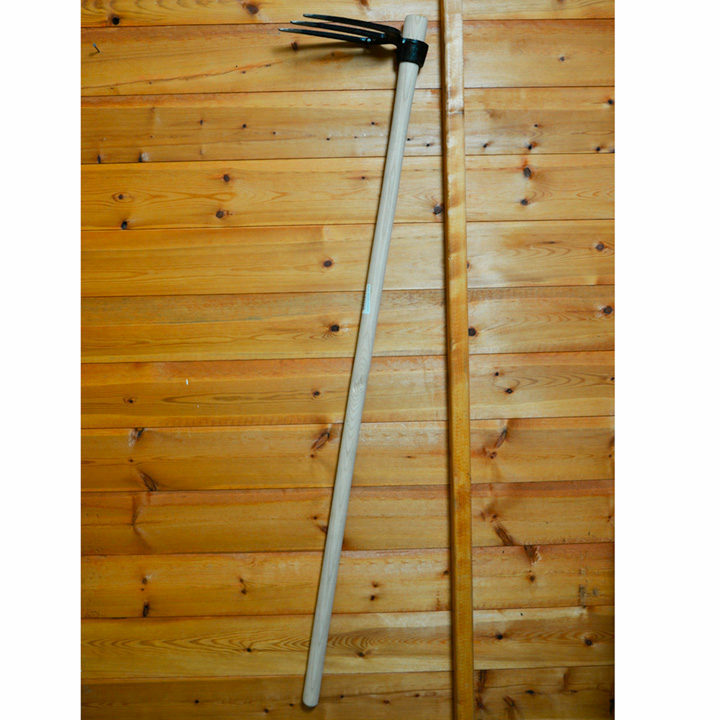 It’s got a 120cm (4’) hardwood handle and solid forged head, meaning it has a good reach and is easy to use.